Mundial or FIFA World Cup 2018 is the greatest event in sports. 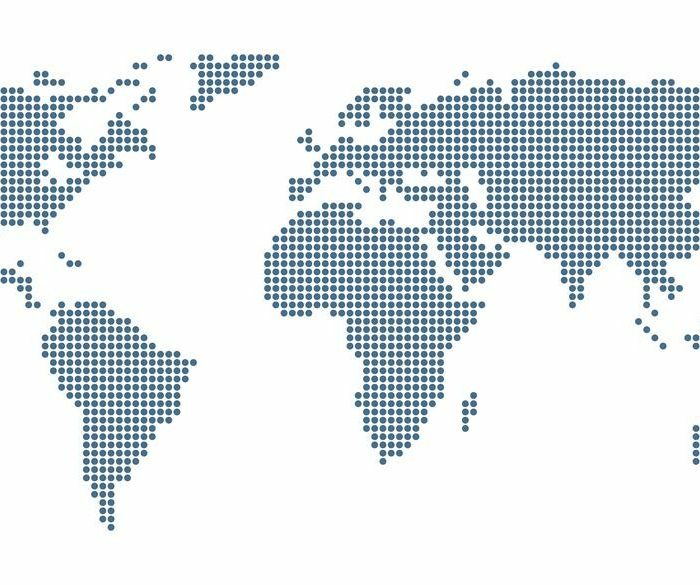 The term “mundial” in Spanish means “global, world”. For 36 years now, since 1982, we have been using this word to describe the key football tournament in the world. This Spanish word has come into common use among football fans and sports journalists. In 2018, Russia is to host the World Cup. This is the first time our country has the privilege of hosting such an event, though that will be the 21st World Cup. First time in history the Mundial will take place in Eastern Europe on the territory of two continents — Asia and Europe. 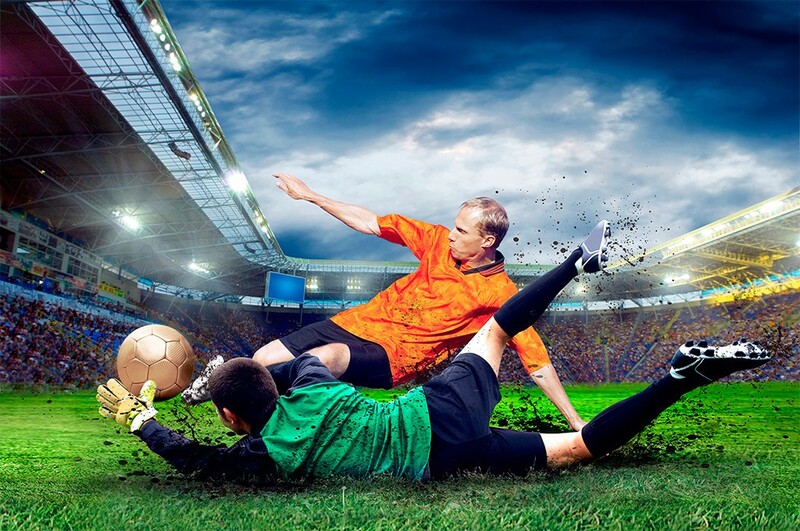 This article will brief you on the tournament cities, symbols and rules and regulations of the World Cup. Championship games will be held in 11 cities of Russia starting from the 14th of June. These are Moscow, Saint Petersburg, Nizhny Novgorod, Rostov-on-Don, Kaliningrad, Yekaterinburg, Saransk, Volgograd, Samara, Sochi, and Kazan. However, last 16 matches will be played only in seven of these cities including Sochi, Kazan, Samara, Saint Petersburg, Rostov-on-Don and Nizhny Novgorod. 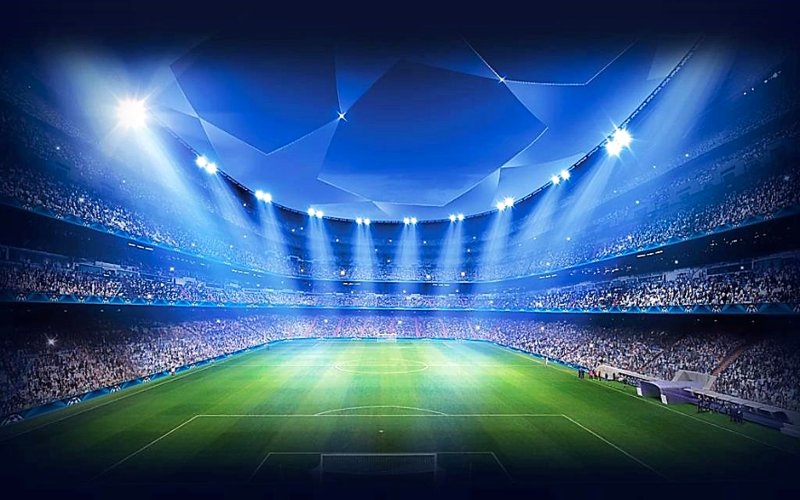 The Final 8 matches will take place at the stadiums of Nizhny Novgorod, Samara, Kazan and Sochi. The Final 4 will take place in Moscow and Saint Petersburg. Luzhniki Stadium in Moscow will see the World Championship final on the 15th of July. Each host city has been working hard to create the necessary conditions for the sportsmen, coaches, fans, and tourists to make them feel comfortable. The cities must ensure free movement, good food, and accommodation for everyone. Some of the cities have built from scratch not only the new stadiums but also airports and roads. The recent innovation to be introduced at Mundial 2018 for the first time will be “Fair play” rating to distinguish the teams. It is compiled according to the number of yellow and red cards the players have. Thus, the players are stimulated to show more respect to their competitors. The rest remains unchanged. 32 teams are going to play in the final (Russia and 31 other teams that will cut through the qualification in their group). The national teams are divided into 8 subgroups by the drawing of lots. Each subgroup is going to play a match with its competitors. The winner will be awarded 3 points. If it is a draw, each team will be awarded one point. Defeat adds no points to the losing side. goals in head-to-head matches of the rival teams. If the aforementioned criteria are not sufficient to identify the best national team, the judges take into account the goals ratio and the larger number of goals at the tournament. Then the teams are going to play off. A team that defeats last 16 matches leaves the competition. If the normal playing-time (90 minutes) is not sufficient to identify the winner, the judge awards extra time (lasting 30 minutes). If for the past half an hour nothing has changed, a penalty shoot-out is awarded (five kicks for each team). If the number of goals is still equal, two additional kicks are awarded until one team misses and another kicks a goal (or vice versa). Every World Cup has its symbols. And Mundial 2018 is not an exception. However, Moscow mascot is special since it was created by Ekaterina Bocharova, an ordinary student from Tomsk. The symbol of Mundial is Zabivaka, a funny wolf. He is the youngest, the slickest and the fastest member of the team. 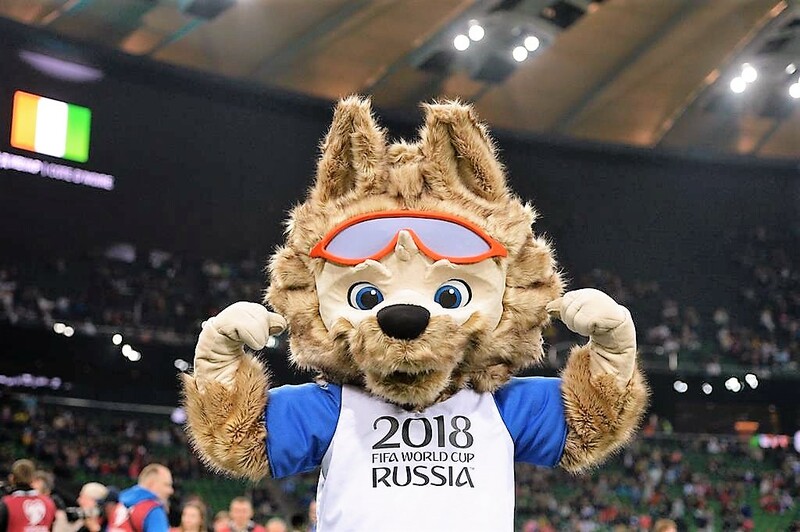 It took some time for Zabivaka to become a symbol of the World Cup. At first, there were three applicants for this noble position: tiger, cat, and wolf. The latter has won because more than half of the residents of Russia gave their votes to the wolf. That’s not easy to be a mascot of the World Cup. For example, Zabivaka is not allowed to take off his original glasses that protect his eyes from wind, rain and other poor weather conditions. Moreover, Zabivaka must play fair, adore football and respect the rivals. Mundial 2018 also has its own emblem. It is based on a fairy-tale character known as the Firebird. According to the designers, the Firebird is a symbol of the movement, power, and dynamics — the words that describe football as a game. The second part of the emblem is a new interpretation of the Cup: a spiral around the central part of the trophy has become a part of the Firebird. This emblem is not just a symbol of Mundial. It is a reflection of Russia’s heart and soul. Eight points at the bottom symbolize eight national teams while decorative elements remind both the soccer ball and the traditional Russian patterns. The shape of the colourful emblem looks like the Cup of Mundial while a combination of golden, blue, black and red colours relate to centuries-old traditions of art techniques typical for the most famous icon paintings. A magic ball on top of the emblem is a symbol of love for football. Brandia Central, a Portugal design company, was declared a winner of the creative contest. Its employers have been working hard to study Russian history and art. They consulted Russian experts and elaborated tons of sketches to create this emblem. The special commission including sports officials, famous sportsmen, legendary people of art chose only one sketch. Mundial 2018 provides you with an option of renting a car. If you still have no International Driving Permit, apply here. This International Driving Document will help you to drive confidently anywhere in the world! 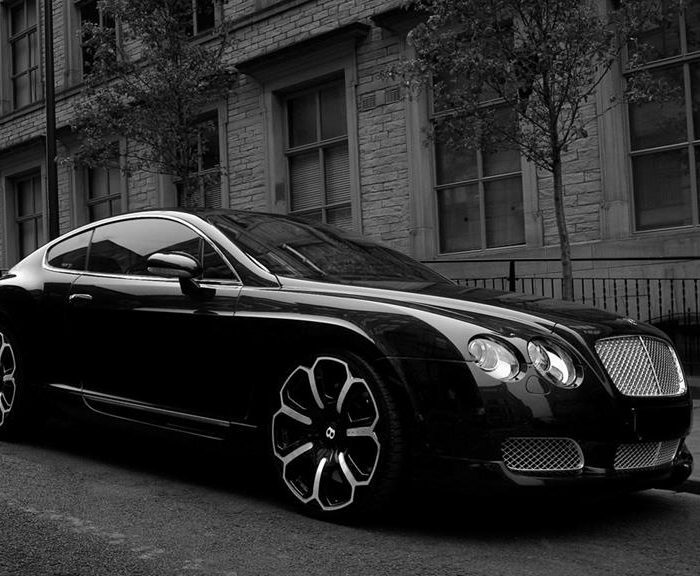 September 24, 2018 Bentley - an expensive toy for adults April 27, 2018 Driving phobias — preventative and corrective measures February 20, 2017 Where do you get an International Driver’s License?